Today is bittersweet. On one hand, we are so excited for our upcoming Race for the Cure, but on the other hand we can’t help to remember the news we received on this day last year. 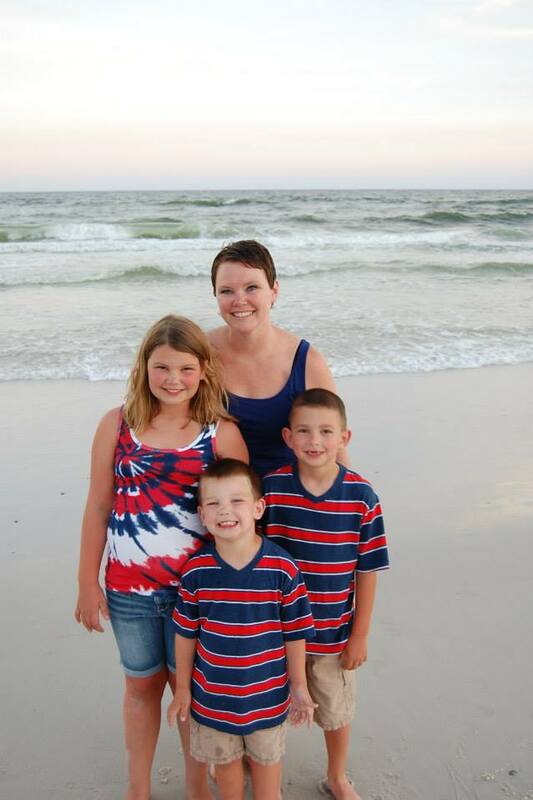 On April 28, 2015, our Executive Director, Mary Alfrey passed away after being rediagnosed with breast cancer. 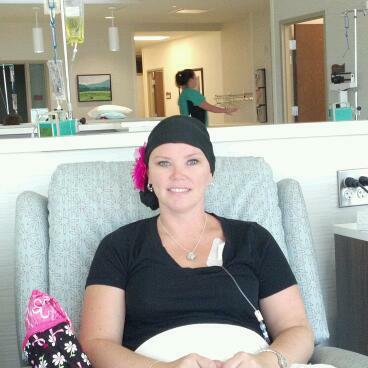 As a staff, we found out about her diagnosis on the same day as the Race Office Opening and three days after the 2015 Race for the Cure she was gone. 21 Days. At her very core, Mary was an optimist. Things were never as bad as they appeared and she always had nice things to say about each of us. 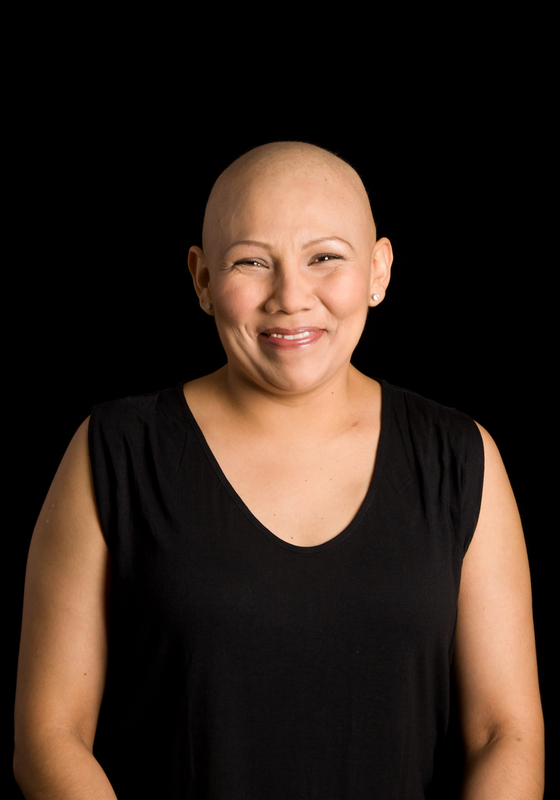 She took her initial diagnosis of breast cancer in stride and used her experience to relate to other survivors. That’s why her passing was shocking and tough. Mary passed away from the very disease we work so hard to defeat. The truth of the situation that so many families face, was something that was unexpected and left us speechless. The support that the Komen Ozark family received from so many people, some we had never met, was a true testament to Mary and the legacy that she left. It is so difficult to pick yourself up after a tragic loss, but we knew we owed it to, not only Mary and her family and friends, but to all of the women we have lost, those who were fighting their battle and to those who have yet to receive a diagnosis. We have so much work to do, that we had to take our experience and rally around raising more money to fund research, to make sure that ALL women receive quality breast health care and to support those going through treatment or have gone through treatment. We miss Mary. She was a wonderful mother, daughter, sister, friend and boss. She is a constant reminder to us that our work is not done and that what we do is relevant and important. One year later…our commitment is just as strong. The Ozark Affiliate of Susan G. Komen is pleased to announce the recent hire of Vicki Cowling to Director of Mission Services. In this position, Vicki will be responsible for mission activities including; grantmaking, community relationships, public policy and educational outreach. Cowling has over 20 years of experience in grantmaking, community outreach and partnerships, working with community leaders, state government and federal partners, networking and relationship building, presentations and public speaking and event planning and execution. 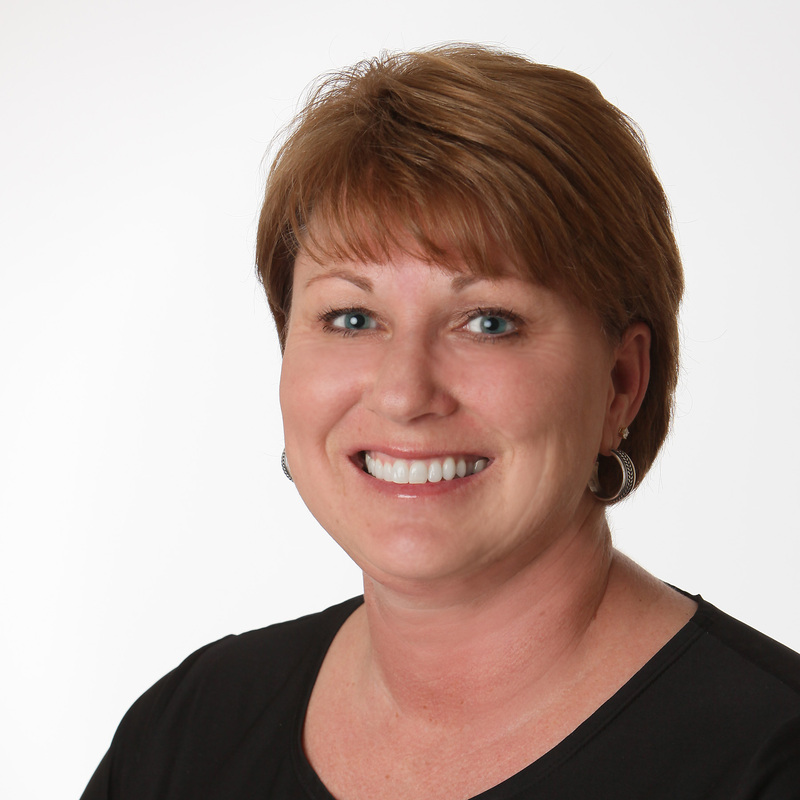 Cowling earned her Bachelor of Science in Life Sciences from the University of Arkansas. Vicki went to high school in Mountain Home and after college lived in Georgia, Virginia and Colorado before landing in Texas for 20 years. Vicki says that she got back to Arkansas just as fast as she could. Outside of work, she loves to spend time with her family. Vicki has two daughters, three grandsons, and has been married to her husband, Mark, for 36 years. For hobbies she loves photography, travel, exploring the beauty of the Ozarks with their 5 year old Vizsla, Kate and is a self-proclaimed foodie. 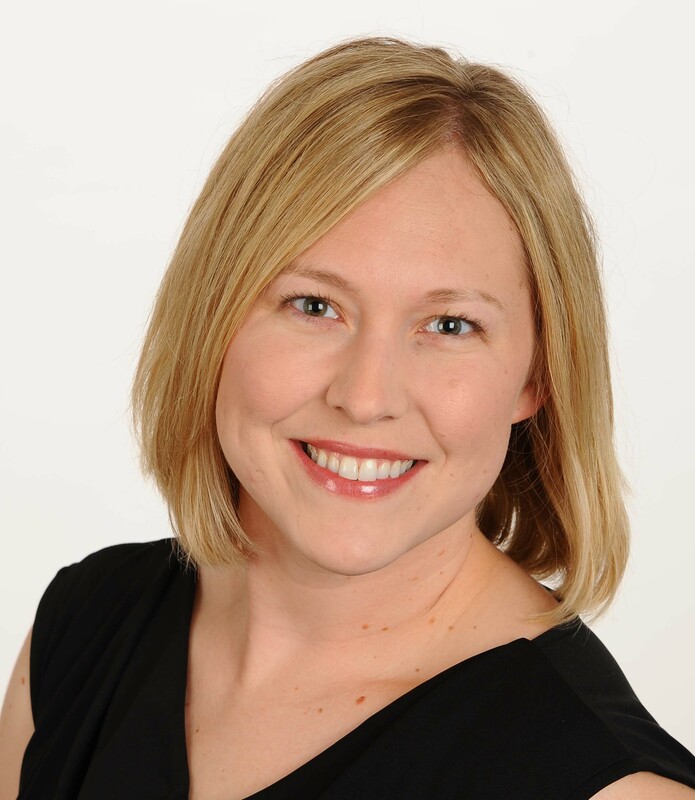 The Ozark Affiliate of Susan G. Komen is pleased to announce the recent promotion of Lauren Marquette to Executive Director. In her new position, Marquette will be responsible for affiliate activities through mission, fundraising, public policy and outreach. 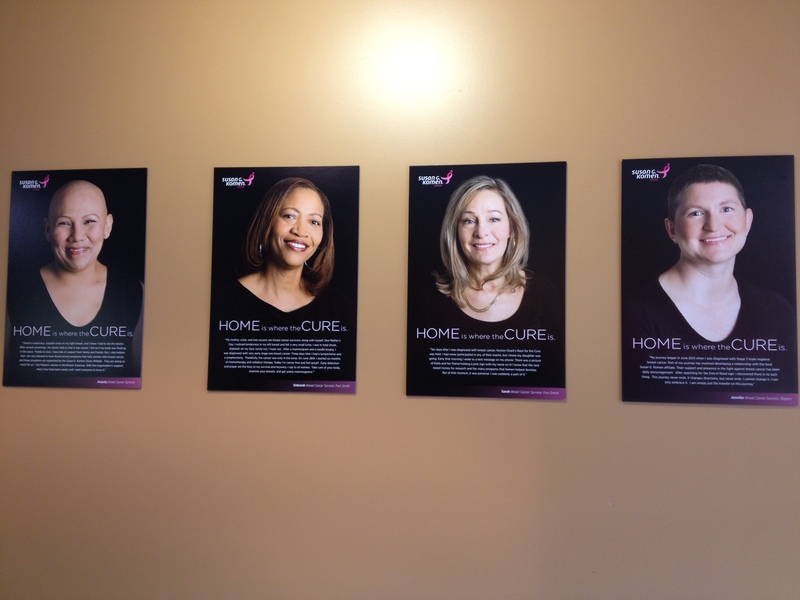 Marquette joined the Komen Ozark team in October of 2010 as Director of Mission Services. She has over 9 years of non-profit experience in grantmaking, community outreach, public policy and fundraising. Marquette earned her Bachelor of Arts in English and a Master’s Degree of Social Work from the University of Arkansas. Marquette became a Licensed Master Social Worker in 2006. She was named to the Northwest Arkansas Business Journal’s “40 under 40” class in 2011 and was appointed to the State of Arkansas Social Work Licensing Board by Governor Beebe in 2013. Outside of work, Marquette is actively involved in her local community. 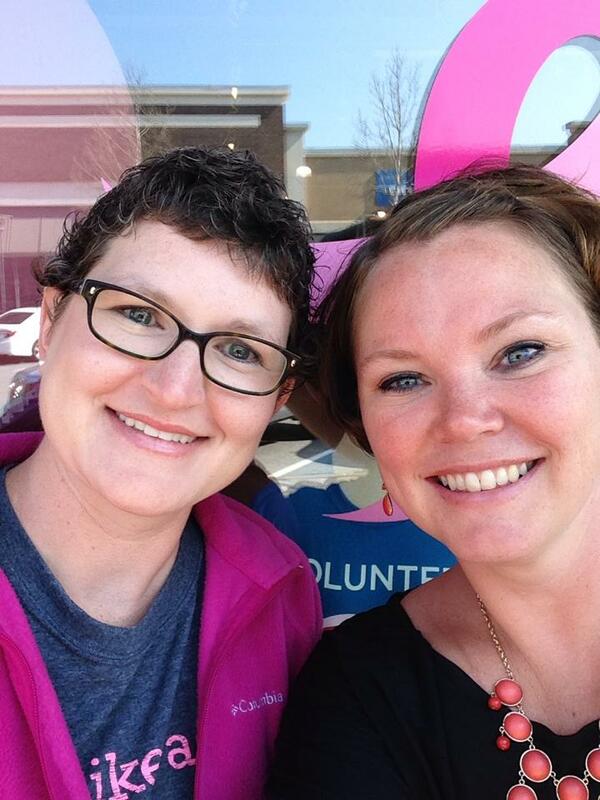 Komen Ozark Announces the 2015 Grant Recipients! 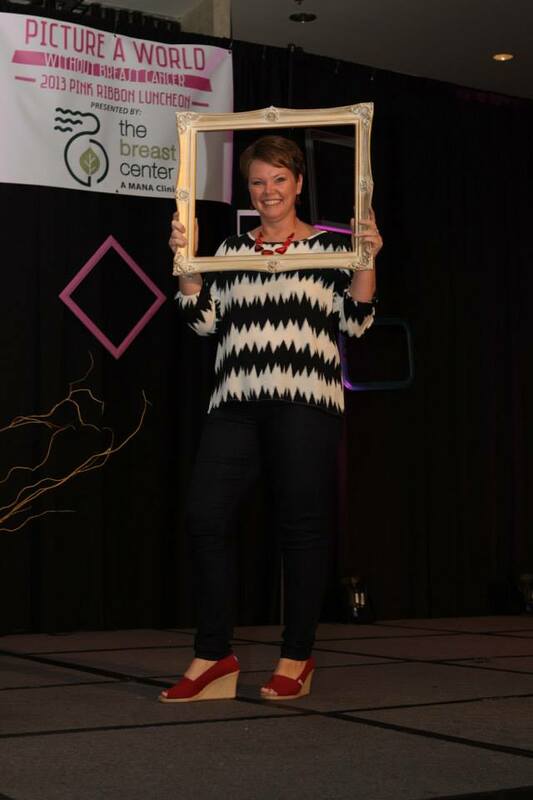 The Ozark Affiliate of Susan G. Komen announced the 2015 Grant Recipients at the Promise Circle Luncheon yesterday. Komen Ozark granted $725,000 to fund 10 programs that will provide thousands of women and men with lifesaving breast health screening, education and treatment assistance throughout the next year. Applicants were selected by an independent grant panel through a competitive application and review process. For details about the Ozark Affiliate’s grant recipients, visit www.komenozark.org or call (479)750-7465. 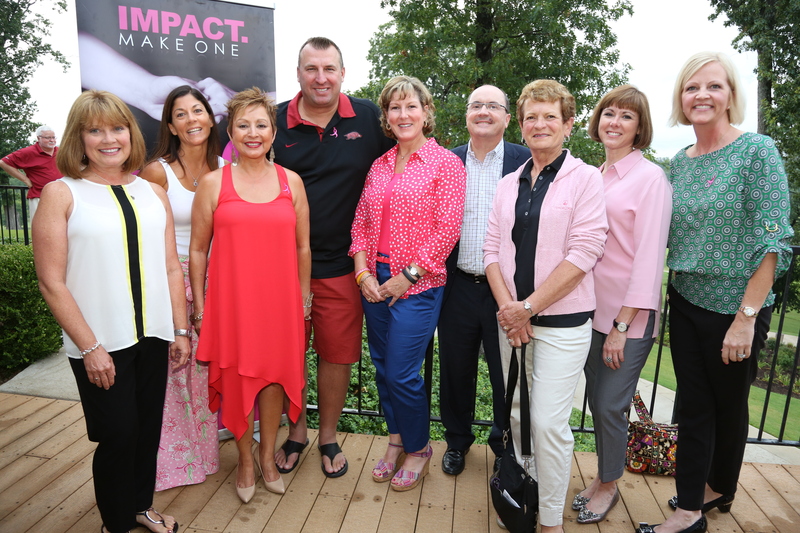 Coach Bret Bielema knows first-hand what it is like when a family is affected by breast cancer. As a co-survivor, Coach Bielema wants to give back to help other women and families in the community that face a breast cancer diagnosis. 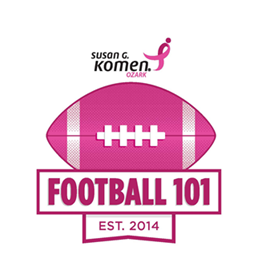 On July 31st, 2014, the Komen Ozark Affiliate will partner with Coach Bret Bielema and his staff for the inaugural Football 101, an interactive introduction to the fundamentals of college football. This fun, women only event will be held at the Fred W. Smith Football Complex from 5:00-9:00 p.m. and will offer participants the unique opportunity to tour the brand new football facilities, meet the coaching staff and learn of Coach Bielema’s personal passion to support Susan G. Komen. The evening will begin with a social hour at 5:00 p.m. during which attendees may mingle with Coach Bielema and the coaching staff. Following the opening reception, women will be split into groups to attend sessions to include basics on the offensive and defensive plays, a question and answer period and tours of the locker room, training facilities and the weight room. Photo opportunities with the groups and survivors will cap off the event. There are still tickets available! Register now at http://bit.ly/1rE8EUC or visit our website http://www.komenozark.org for more information. *Women must be 21 or older to attend. Our Race Office is Officially Open! 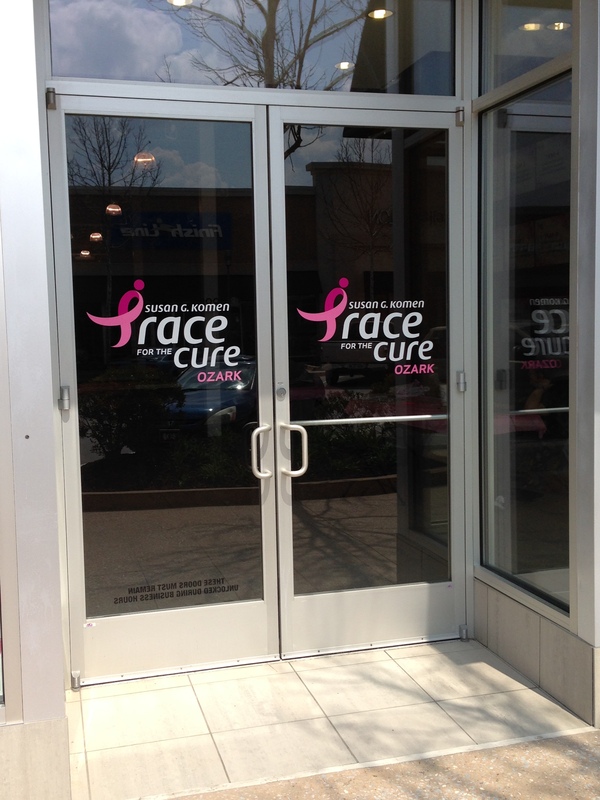 As of yesterday, April 10th our Pinnacle Hills Promenade Race Office is officially open! 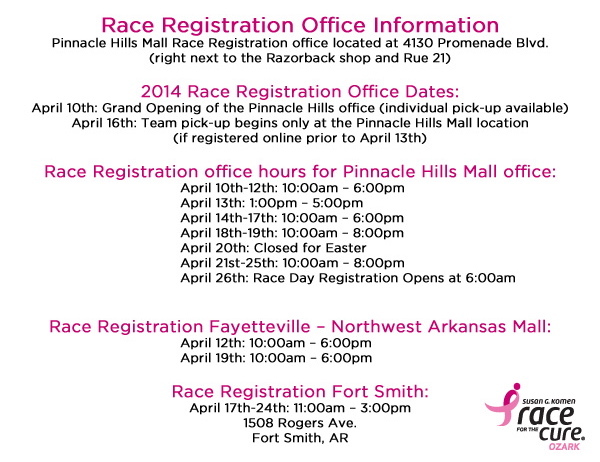 You can now go and register at the office and pick up your race shirt and bib at the same time! (Team packets will be available for pick up starting on April 16th.) Did you already register or plan on registering online? Great! Now you just need to go and pick up your race shirt and bib from the office. ***If you registered for the competitive, timed 10K or 5K, your race packets must be picked up at the Pinnacle Hills Promenade Office in Rogers!